Course Type: Industry Related (IR) - 4 hrs. "Exceptional" Chases C. Spanaway, WA. This is an introductory course on understanding electrical safety. This course is for electricians who need to fulfill their electrical continuing education requirements. It reviews all electrical related safety issues in the workplace environment that electricians need to be aware of. After completing this course, electricians will be able to work with electrical systems in a safe manner. You will not need to purchase any additional materials such as a code book to complete this course. 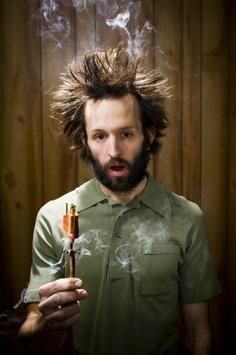 This course is only approved for Washington Electricians. Every Monday morning, your certificate of completion is uploaded into the WA Labor and Industry database.